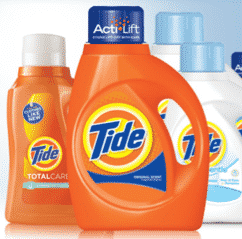 You can currently print and redeem a Tide coupon for $1.00 off a Tide detergent that is 37 ounces or larger. If you pair this coupon with a sale on Tide detergent products, you should be able to get your detergent at an excellent price! To get your coupon, claim it and print it!